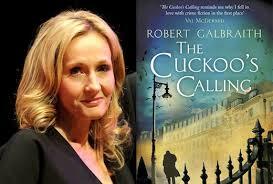 Next on my TBR list The Cuckoo’s Calling by Robert Clabraith aka J. K. Rowling (as was recently revealed). 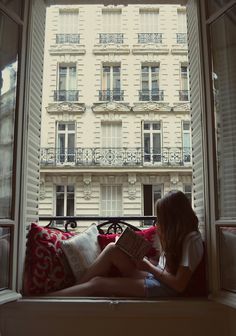 Has any of you read it? I know I had other books with priority on the list but I kind of feel like reading a good (supposedly) crime novel or detective story. Just in that kind of mood tonight.